If your dog has just been diagnosed with osteoarthritis, you may be confused and worried about the effect of his condition on his enjoyment of life. Fortunately there are several things you can do to slow the progression of the disease, and keep him happy and mobile. Lifestyle changes, anti-inflammatory/anti-pain medication and nutritional supplements are the cornerstones of treating osteoarthritis. The great thing about making lifestyle changes for your dog is that they are within your control. They are not going to be easy to make, but keep in mind that pet dogs are like toddlers in that they are largely a reflection of their parents. Managing your dog’s lifestyle is almost completely your responsibility. This is a biggie! 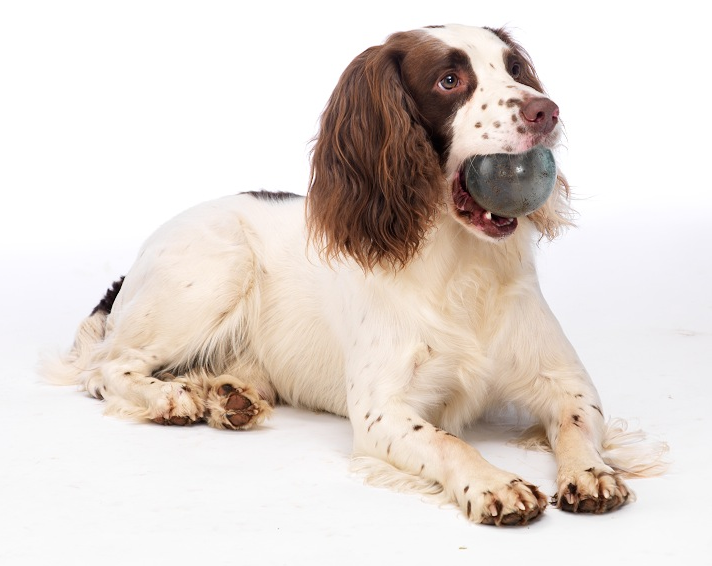 The target weight for an arthritic dog should be leaner than normal to ease the burden on his joints. Aim for a gradual reduction in weight. Numbers are your friend in this: weigh your dog regularly and chart it; initially every two weeks, then every month. Once his target weight is reached, put him on the scales quarterly or semi-annually. Similarly, use a weighing machine or a measuring cup to ensure that his food intake is regulated. As your dog gets older, his energy needs will reduce. If you continue to chart his weight, you should have no trouble noticing the weight gain and reacting to it. A weight reduction program is a lot easier to write about than to implement. You must ensure that all members of the family realise the importance of the program. Table scraps have to be few and far between; better still, eliminate them completely. Your pet will not be happy during the period that he is losing weight. But, once his weight is stabilised, he will be healthier and happier than before. 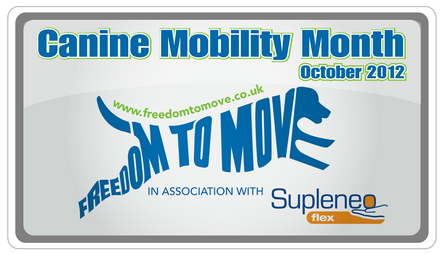 Exercise is important for your arthritic pet. Not only will it help him remain at his target weight, but regular mild exercise has been known to improve the health and mobility of the affected joints. It reduces the pain of arthritis and the progression of the disease while maintaining good muscle mass. The important part of any exercise program for arthritic dogs is that it is low impact. Try to prevent him from jumping; also, avoid asking him to repeatedly climb up and down stairs. Remember that medications could mask his pain, thus allowing him to get more vigorous than is good for him. To prevent such ‘accidents’, it is best to exercise him on a leash. Swimming is an excellent exercise for dogs with osteoarthritis. It encourages mobility in the joints, but without painful weight-bearing. Hydrotherapy also builds up muscle mass which helps to support the painful joint. As well as help you with a weight loss diet, your veterinarian can prescribe pain relieving medication and suggest nutritional supplements that will make your dog feel better. Glucosamine and chondroitin are safe and effective at relieving joint pain and can be used in conjunction with prescription treatments. It’s very important that you give the correct dose of medications in the correct schedule as some drugs can have side effects. You may also want to consider other natural therapies such as acupuncture or laser treatment, which may help ease arthritic pain. 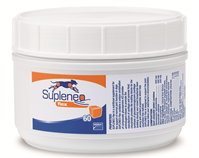 Supleneo flex is a nutritional joint supplement, which is suitable for all breeds, sizes and ages of dog and contains the key ingredients that can improve joint health, such as glucosamine. In addition, Supleneo flex’s natural liver flavour means dogs love the taste, making it’s easy and fun to give them their supplement every day. It is low calorie, so you can give it to your dog, instead of a treat without worrying about weight gain. Canine osteoarthritis is not life-threatening, but it is progressive and can make your dog extremely uncomfortable. With your help and support, there is no reason why he cannot enjoy a happy and fun-filled life.